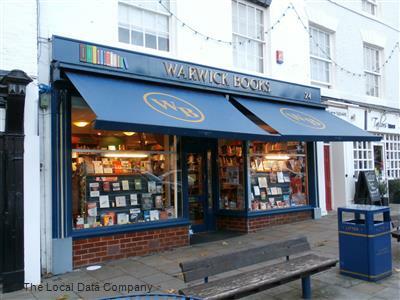 Warwick Books is Warwick’s only independent bookshop, and was established in 2004. 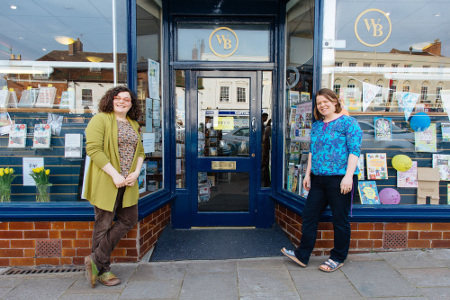 The bookshop is now run by the new owners, Mog and Pauline Harris, after they took over the store in January 2015. 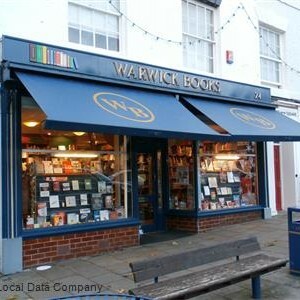 You will find Warwick Books in a former greengrocers on the Market Place. 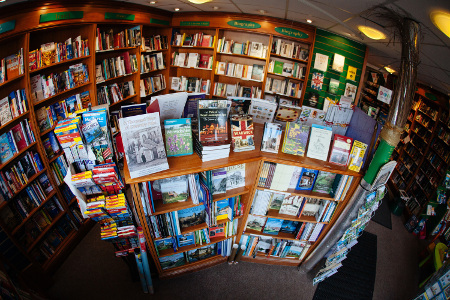 They have a fantastic range of books; on the ground floor you will be greeted by a vast range of fiction, travel and history books, as well as an extensive children’s section, and on the first floor you will find the poetry, sport and health books. 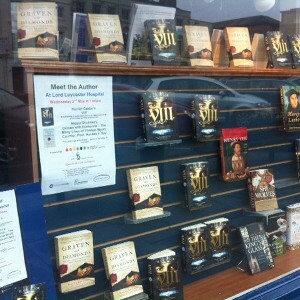 They also have a cosy sofa, and complimentary coffee, making this bookshop the perfect place to delve into a new book. 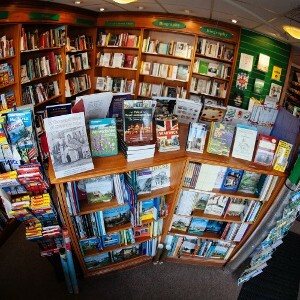 If, on the off chance, the bookshop doesn’t stock what you’re looking for, they are able to order in any British book which is in print. 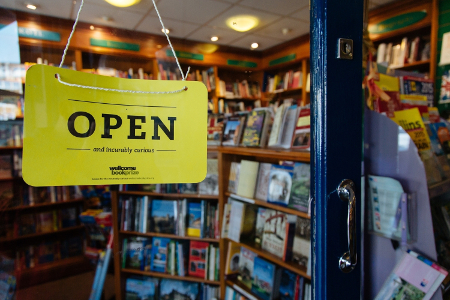 Your order can be made either in store, via telephone, email, twitter, facebook or directly from their website. 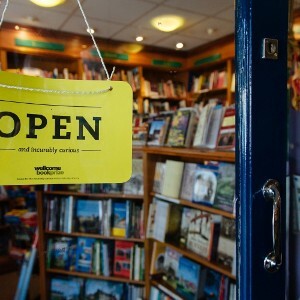 Or, if maybe you don’t know what you’re looking for, they are excellent at recommending a book, and even supply hand written reviews of books – now that’s something you don’t see every where. 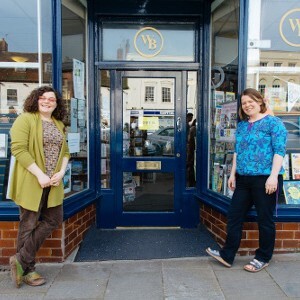 Being Warwick’s only independent bookstore, it is no surprise that they host a number of literary events. 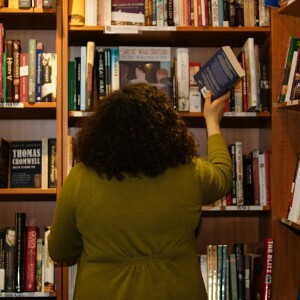 Their most popular would be the ‘meet the author’ events, where previous authors – Melvyn Bragg, Jodi Picoult, Kate Williams, Professor Edith Hall, and Dr Elizabeth Goldring – have participated. 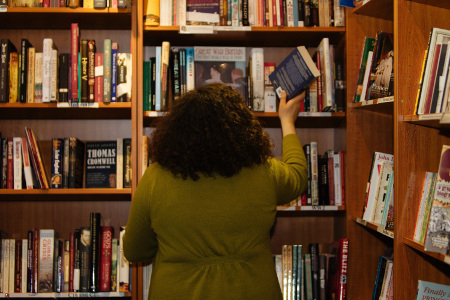 The author’s talks usually last for about an hour, and are followed by questions, there is then the wonderful opportunity to meet the speaker and have your book signed. 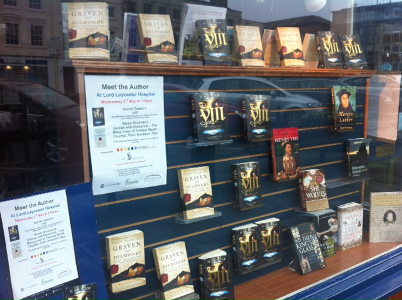 You can view all their upcoming events on their website – it would be a shame to miss a brilliant author in your area!